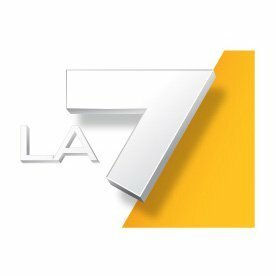 Mediaset is reportedly interested in buying rival TV channel La7 and its broadcasting infrastructure. According to local reports, Mediaset is close to reaching a decision whether to submit a bid for the branch of Telecom Italia Media that controls national broadcaster La7 and MTV Italia. Another ten parties are also in the running including Italy’s Cairo group and US-based Discovery Channel, with the deadline for submitting bids expiring on September 24th. Mediaset (through its unit EI Towers) is also eyeing Telecom Italia’s DTT broadcast infrastructure, which is being sold separately, with Spain’s Abertis and several investment funds mentioned as possible bidders. Mediaset declined to officially comment on the report. A meeting of the company’s Executive Committee is scheduled for September 18th, when the issue could be on the table. For its part, the editorial board of La7 defined the whole operation as “fuzzy and full of abnormalities, starting with the separation of the Group’s frequencies and repeaters from its TV channels”.